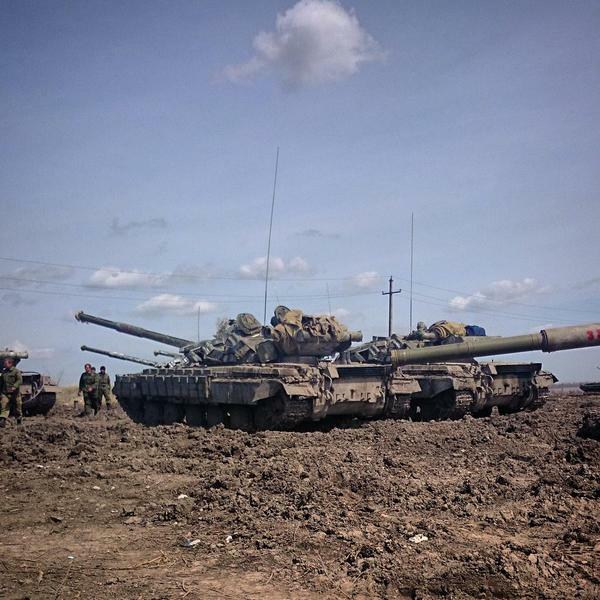 Based on the results of OSINT (open-source intelligence) and by summarizing the data of the IR group’s network, the experts of Information Resistance calculated the approximate numbers of combat equipment and auxiliary supplies which Russia has transferred to Donbas after the signing of the Minsk Agreements, and as of April 20, 2015. – approximately 900 trucks* with ammunition and other material and technical supplies. 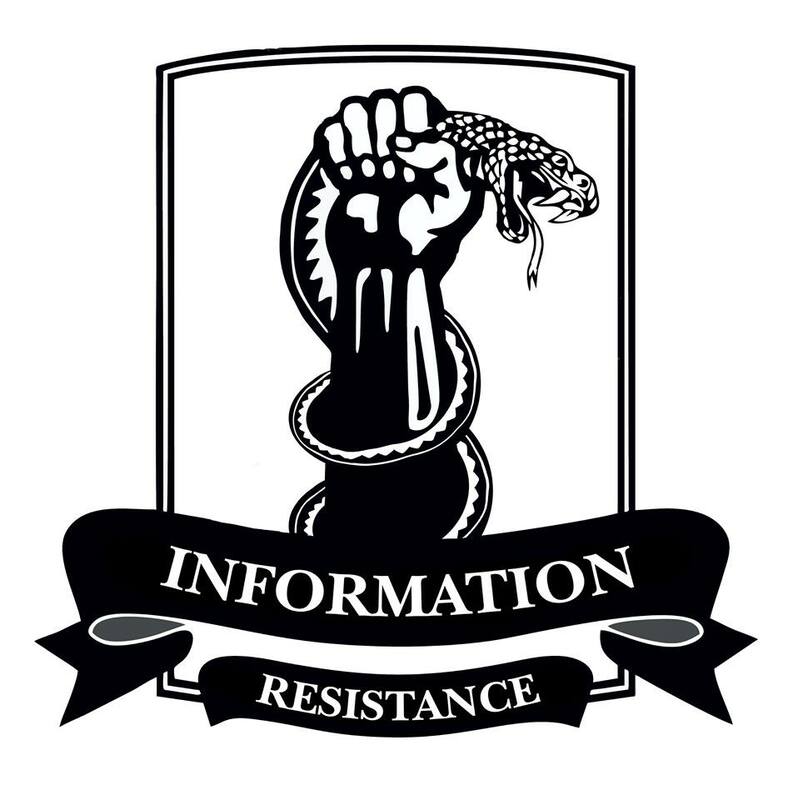 The information about the numbers of artillery units and mortars transferred to Donbas are controversial, therefore, we are not quoting them at this time. By the most conservative estimates, up to 150 railway tankers with fuel were delivered to Donbas, thanks to the services of Russian Railways**. We lack the exact numbers of fuel dispensing trucks that entered Ukraine, but their arrivals were recorded on multiple occasions. * – this includes ammunition delivered to Ukraine by railroad. Therefore, Russian Railways is the official sponsor of the terrorists. ** – only confirmed numbers are quoted here; real numbers can be higher. 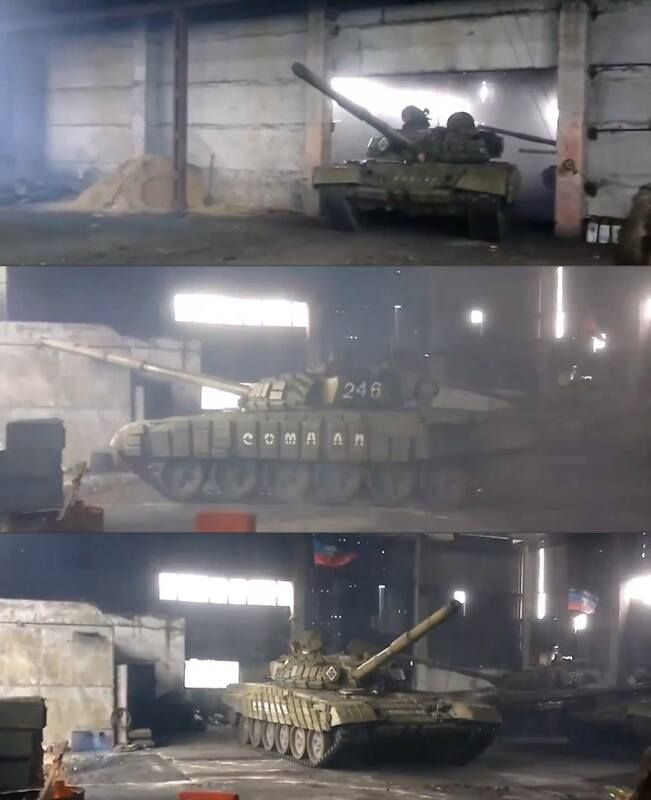 Tanks, possibly, T-80, inside a hangar of the pro-Russian “Somali” gang.